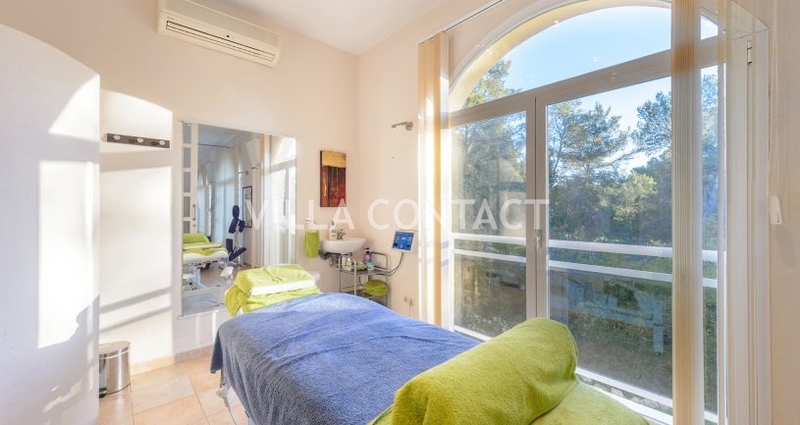 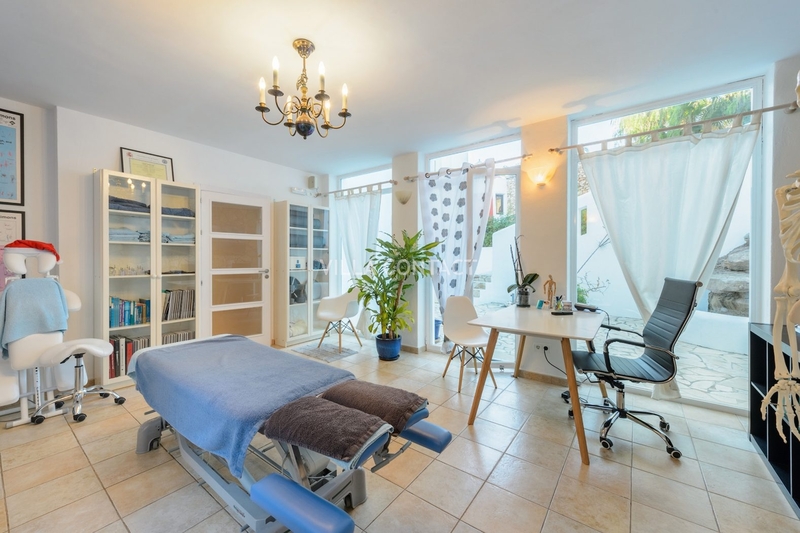 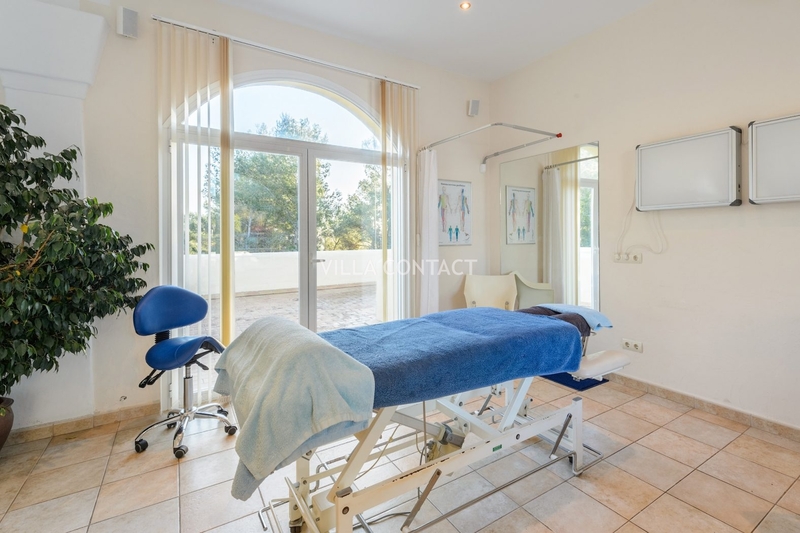 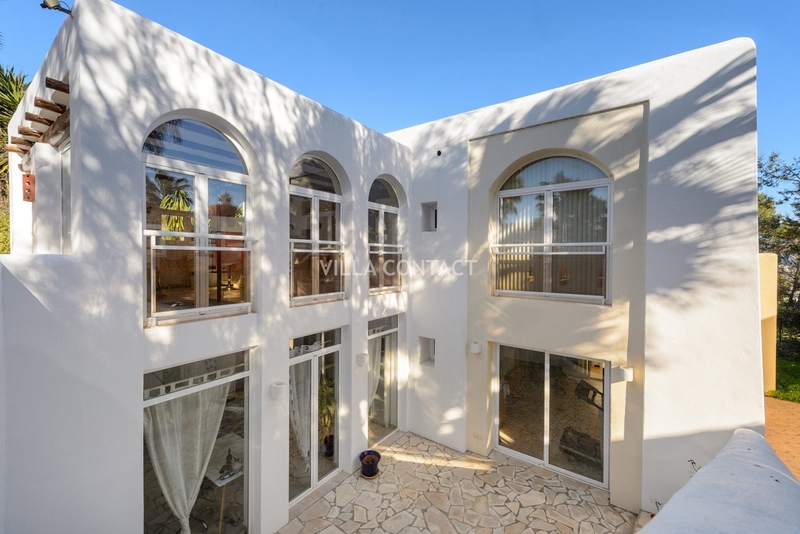 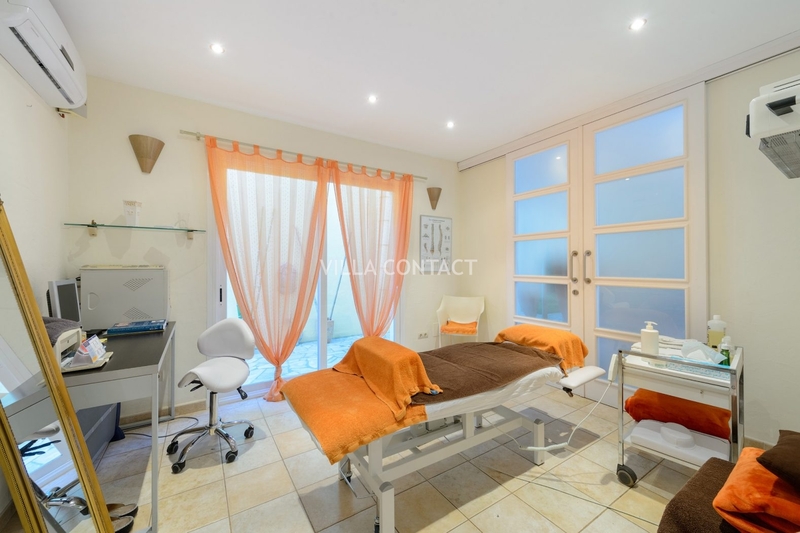 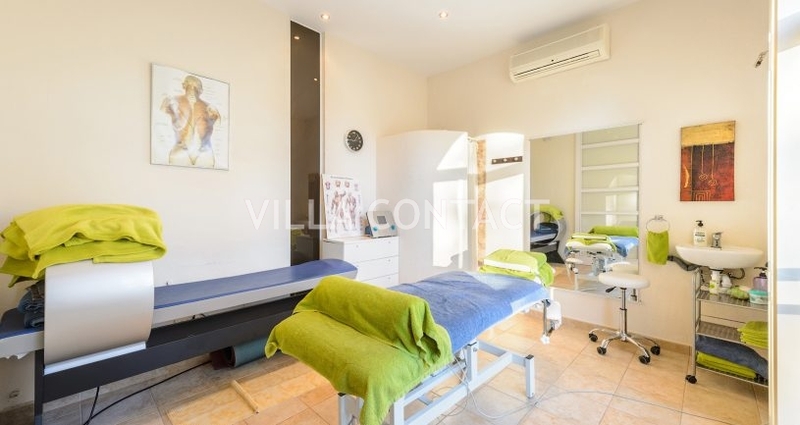 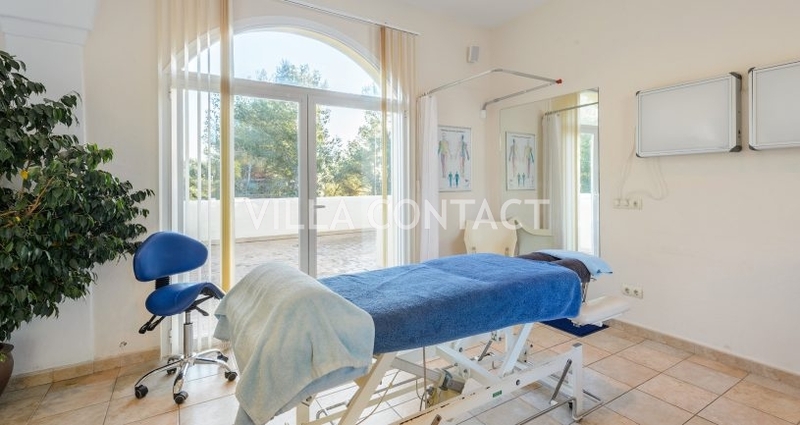 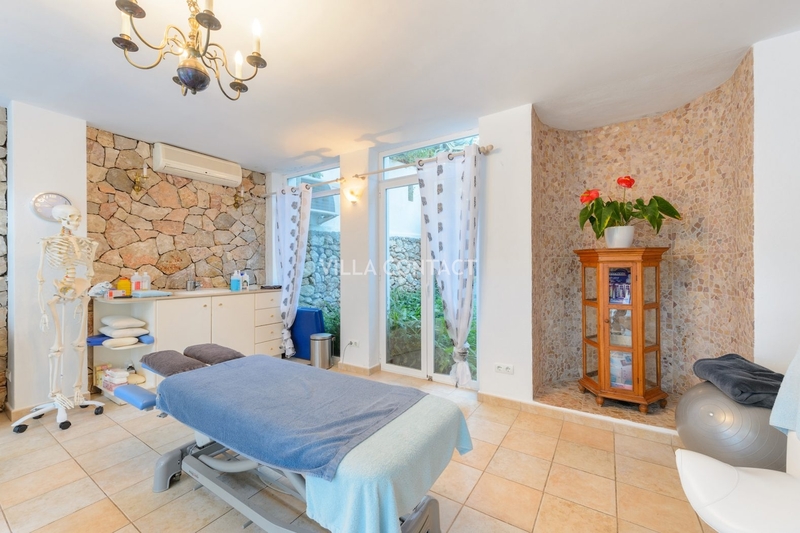 This property is currently set up as a chiropractors clinic and offers 8 large bedrooms and 3 bathrooms with a total constructed space totaling 325m2. 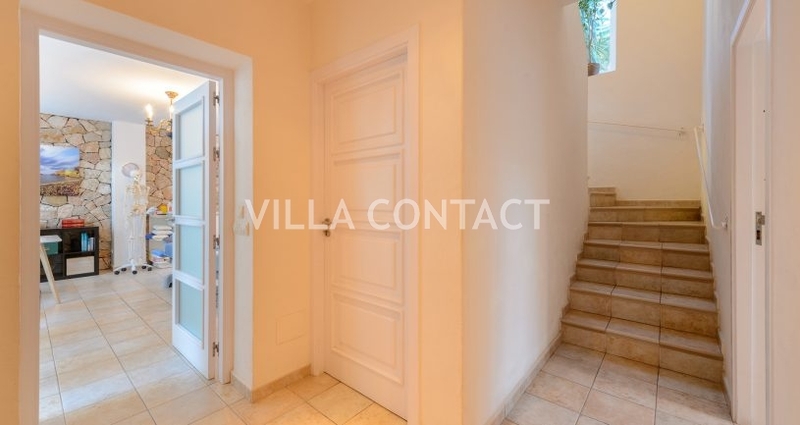 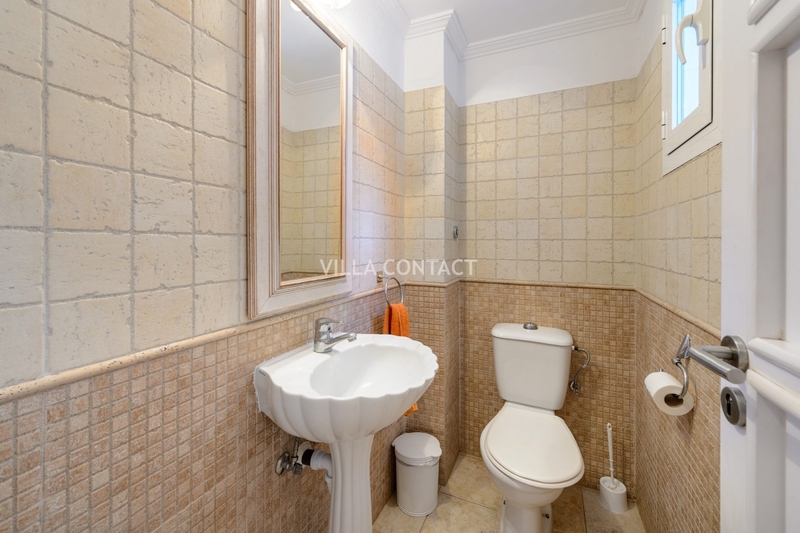 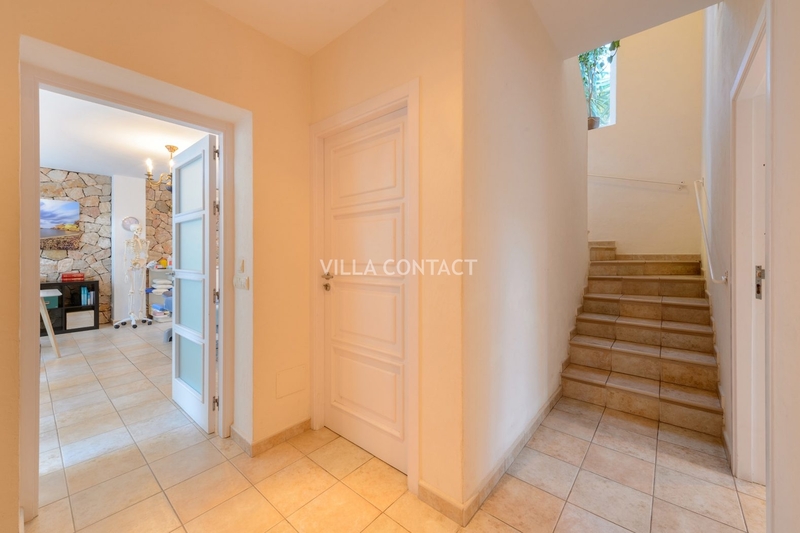 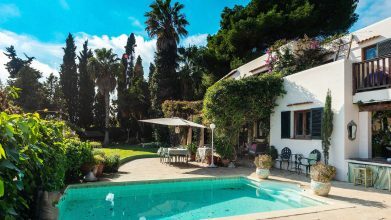 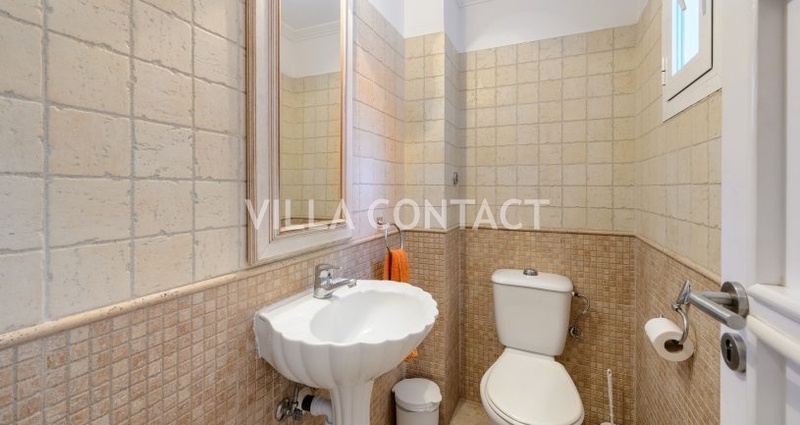 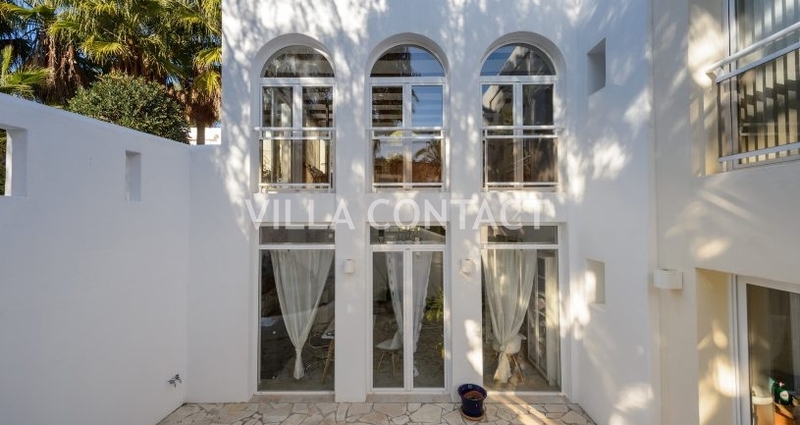 The property is located on an urban plot and can be extended to a maximum of 625m2. 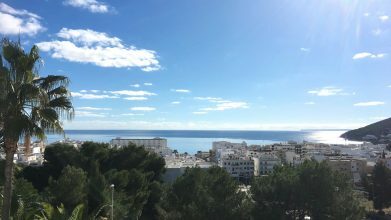 The property offers great potential as an additional apartment or master bedroom can to be added to benefit from the sea views below. 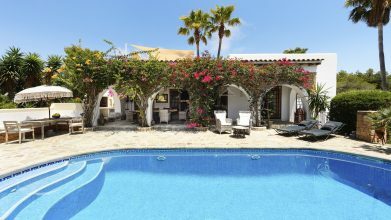 There is also the possibility of adding a pool for which a license had previously been obtained. 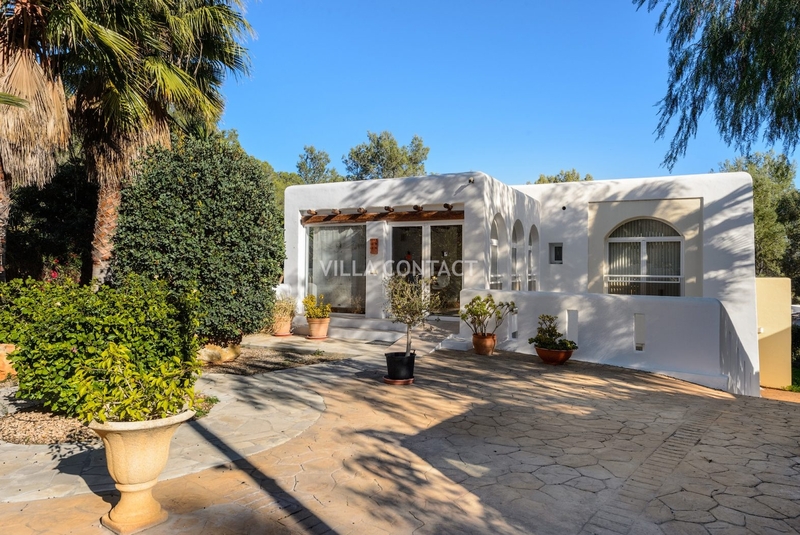 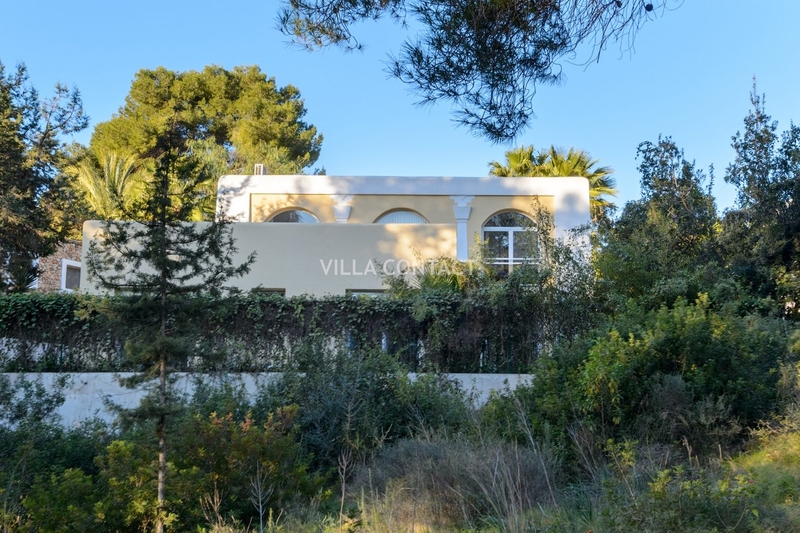 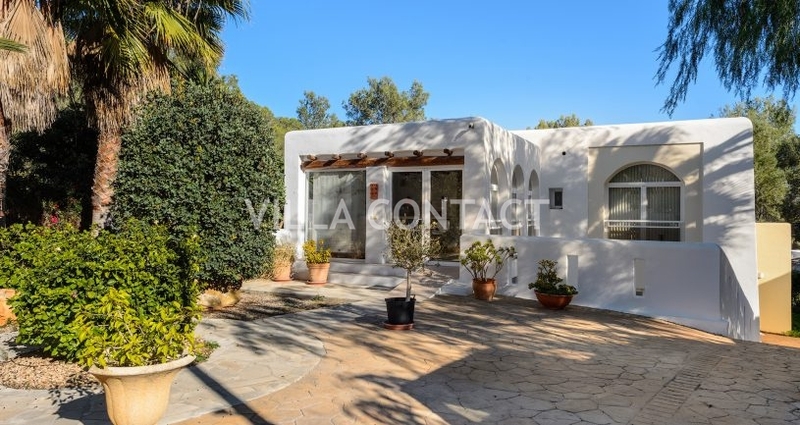 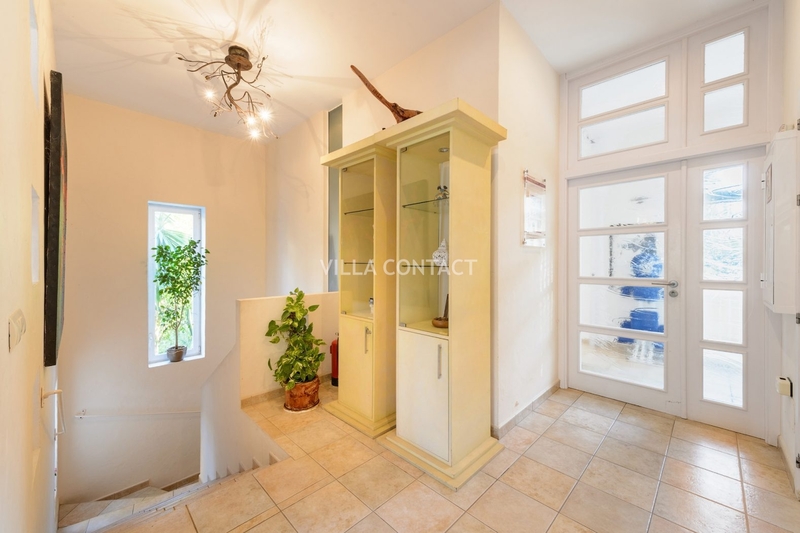 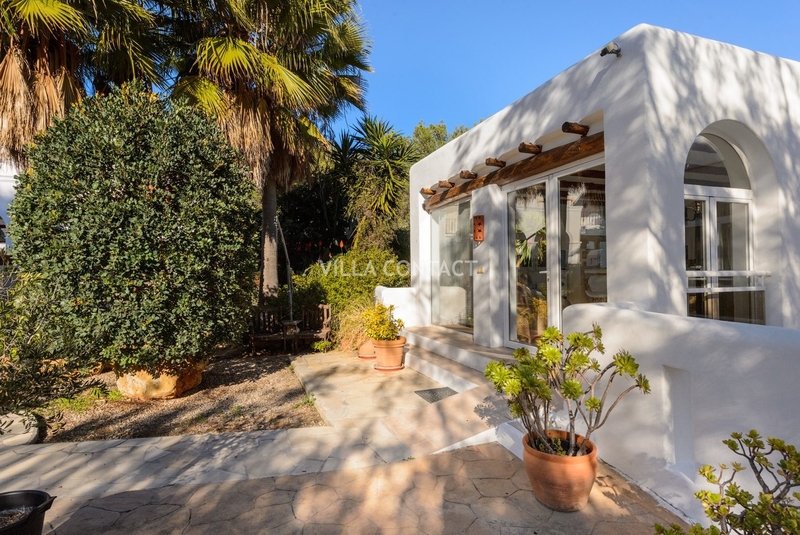 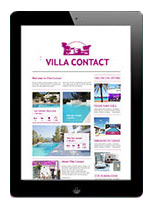 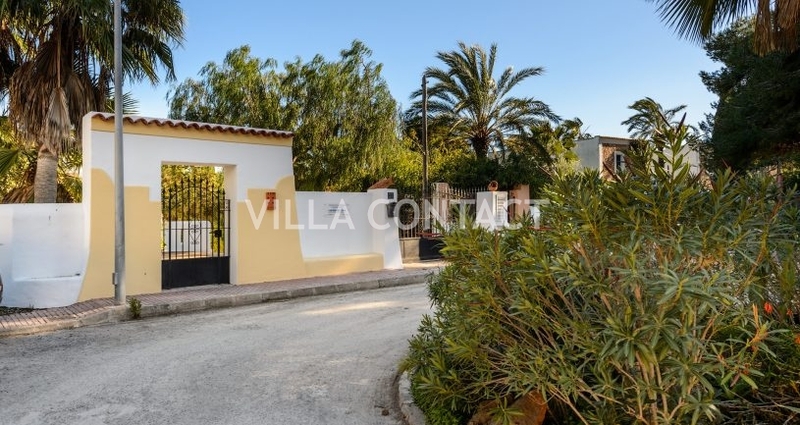 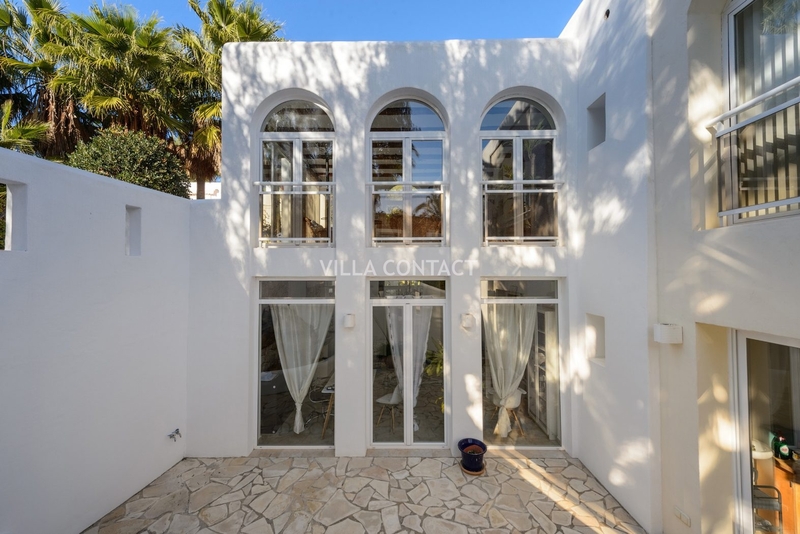 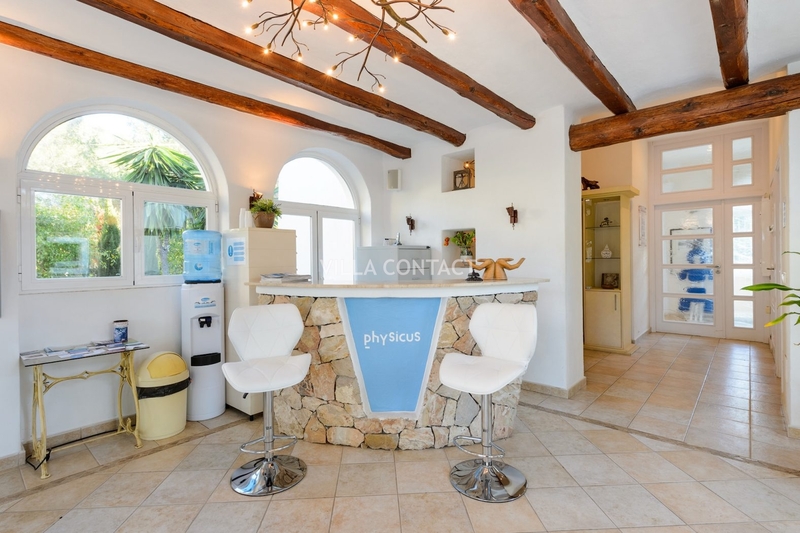 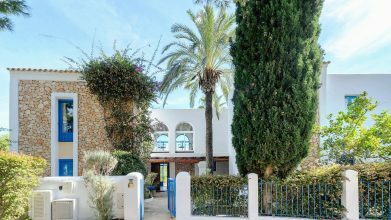 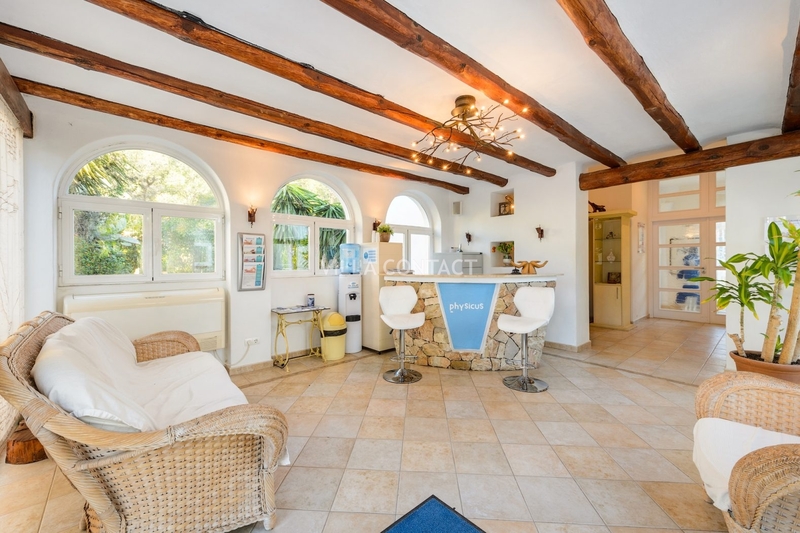 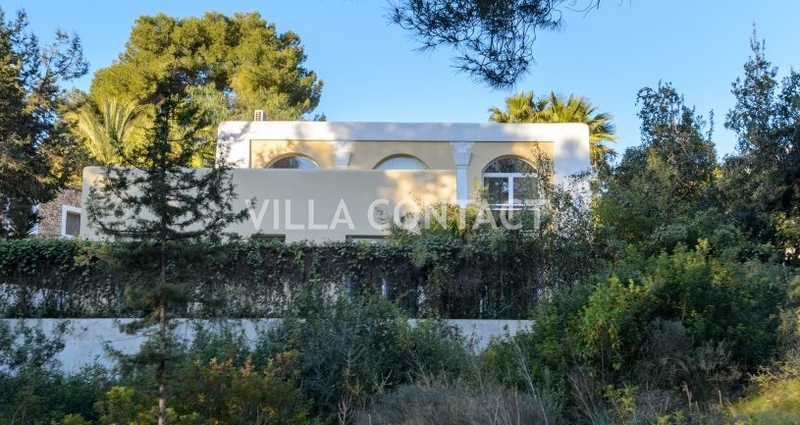 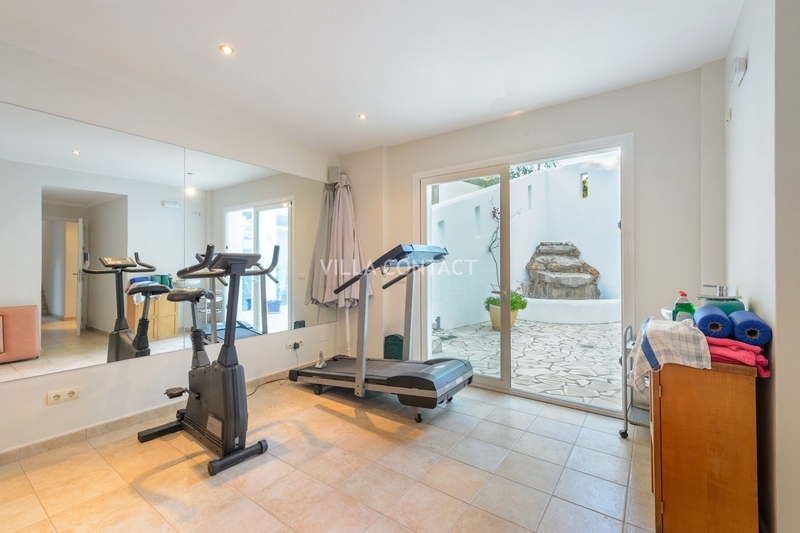 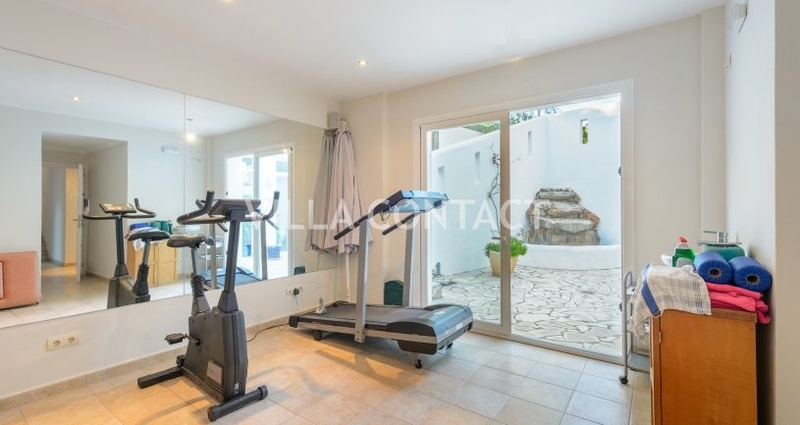 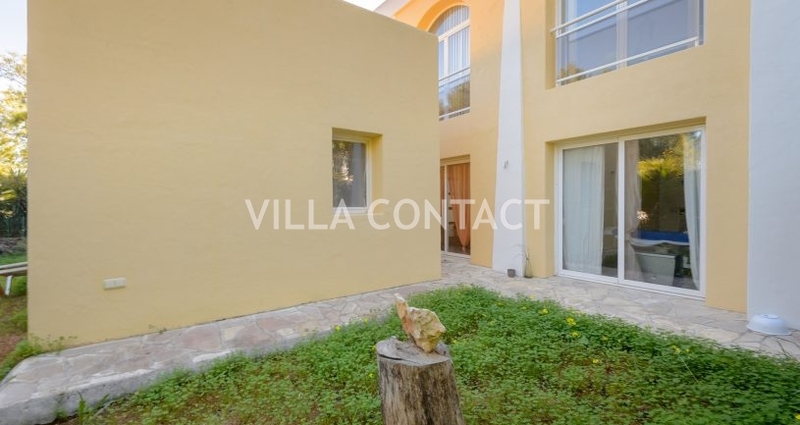 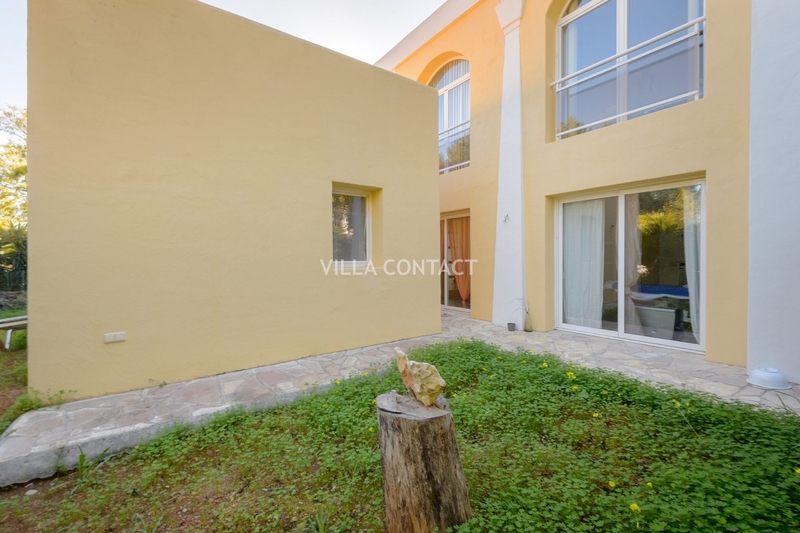 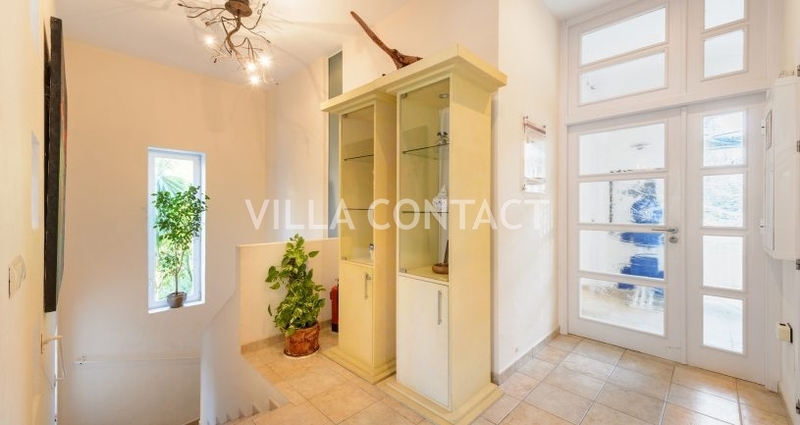 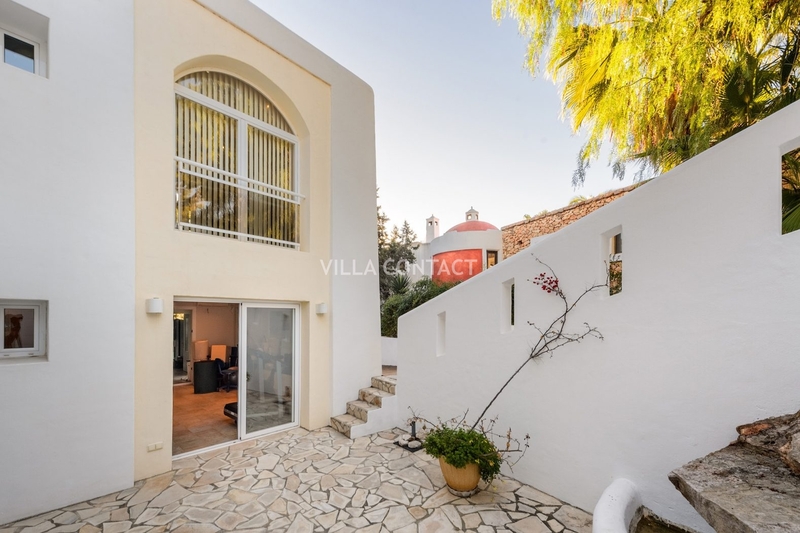 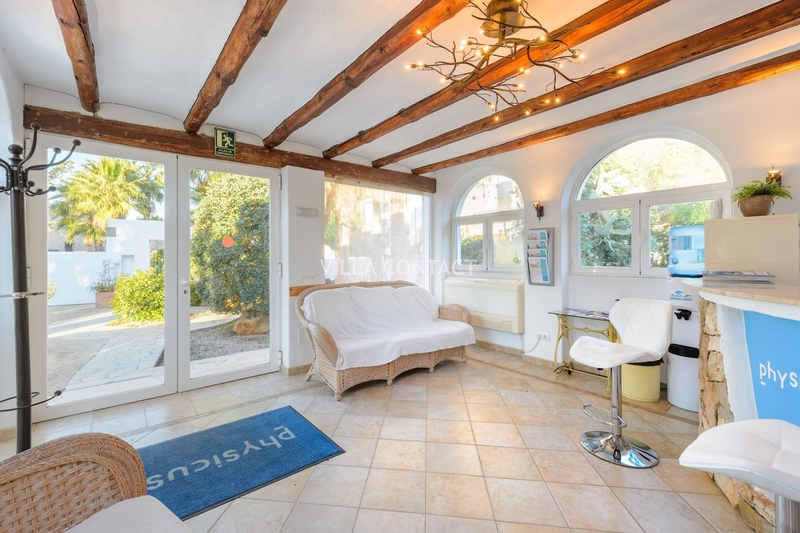 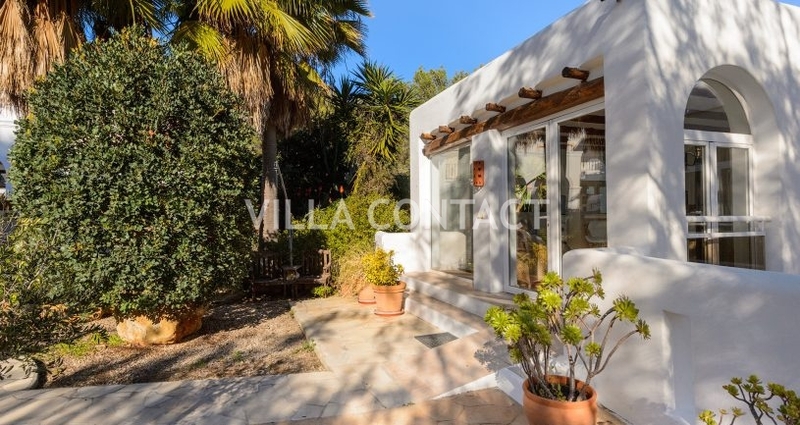 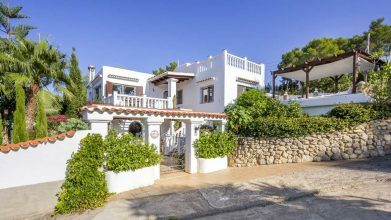 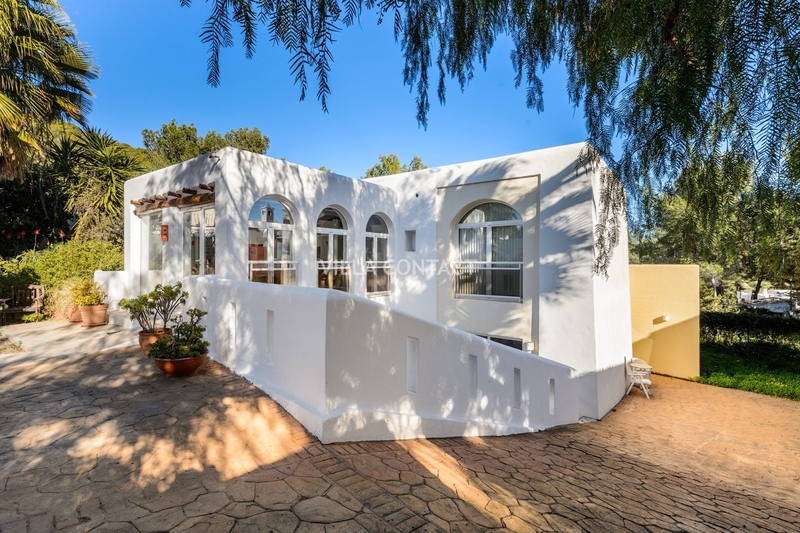 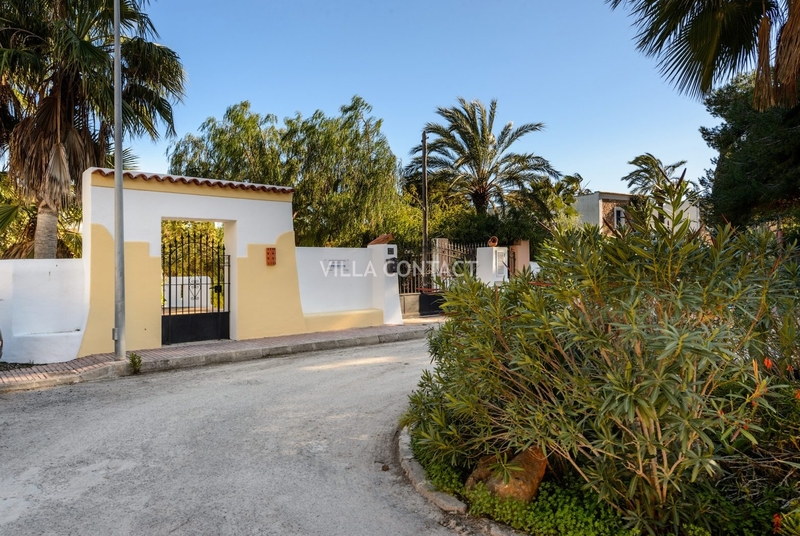 The property is ideally located at the top of the town of Santa Eulalia in a quiet cul de sac and only a short walk down into the town, shops and restaurants.